The group buy will end as soon as the performance indicator hits 100 percent, but not later than -18007 days 10 hours 55 minutes from now. The ZX3 was awarded Bike of the Year by Cycling Plus (Jan 2006). The new ZX3 is even lighter, stiffer, and sexier. By keeping the award winning ride characteristics of the old ZX3, but further refining it with newer grade high modulus carbon fiber, the monocoque ZX3 is a great combination of stiffness, stability and comfort, made for professional racing, sprinting and hill climbing. 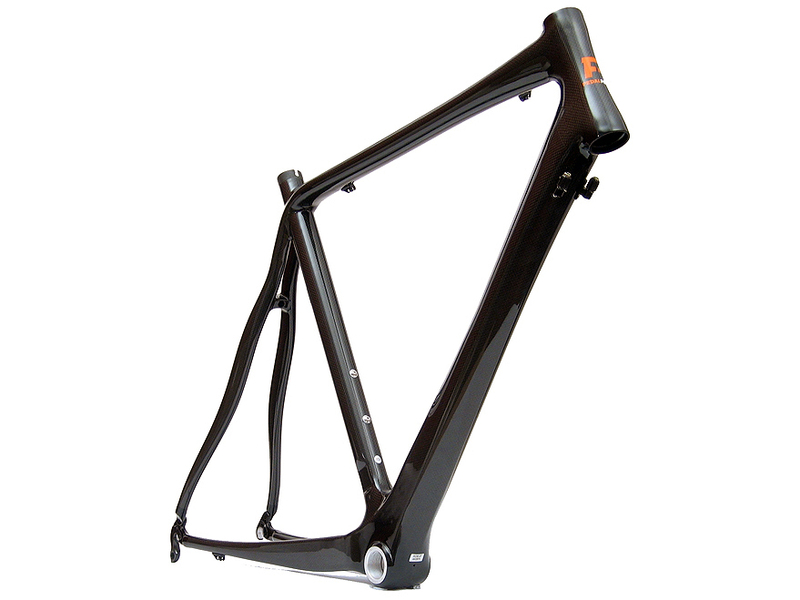 "The Pedal Force frame has a great balance of shock dissipation and stability". "A new benchmark for carbon value". "10/10". Click on magazine cover to view article. Click on award logo to view article.